The 2015 Afropunk Festival has announced their official stage schedule and stage times for its two-day New York event at Brooklyn’s Commodore Barry Park. 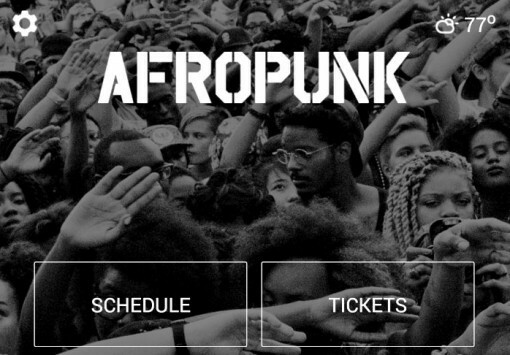 However, you wont be able to see the Afropunk schedule on their website. 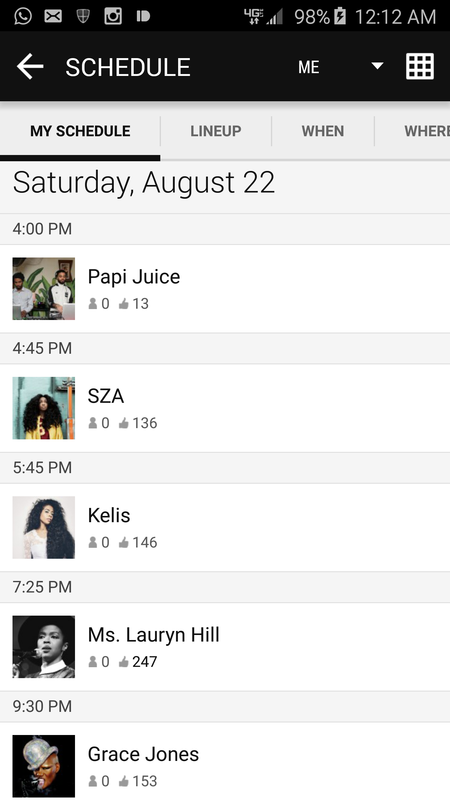 The Afropunk fest lineup and dates/times that performers, like Ms. Lauryn Hill, Grace Jones, and Lenny Kravitz, will hit the stage is only available through their iOS and Android app. In addition to being a DJ, Papi Juice is also a monthly dance party in Brooklyn celebrating queer male-identified people of color and friends. Very happy that Lauryn Hill will be on for at least an hour! I’m excited at the chance to see Hill, whose NYC performances I was unable to get tickets for earlier in the year. 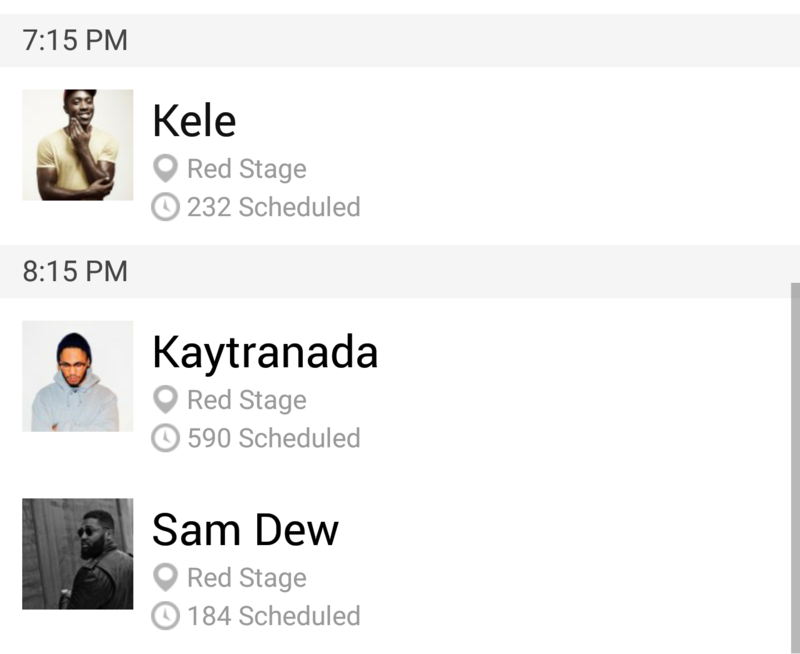 There are a few websites boasting the Afropunk schedule but they’re not updated with the latest performance times. I pulled these times, dates and stage information directly from the app.